Image: Yala, Getty Images/Design: Ashley Britton/SheKnows. If you’ve ever spent a night tossing and turning in bed attempting to will yourself to sleep, you’re not alone. 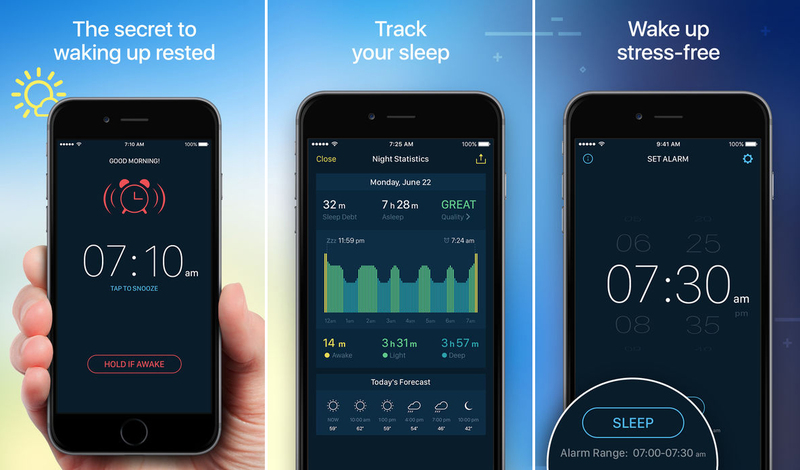 According to the Better Sleep Council, nearly half of Americans (48 percent) say they don’t get enough sleep but less than half of them actually do anything to help improve their sleep. It’s time to change that. Even though we spend about one-third of our lives in bed, a lot of us don’t make our sleep environment a priority. And that’s exactly what makes sleep-related products the perfect gift: It’s something we may not buy for ourselves but may end up having a big impact on our day-to-day life. 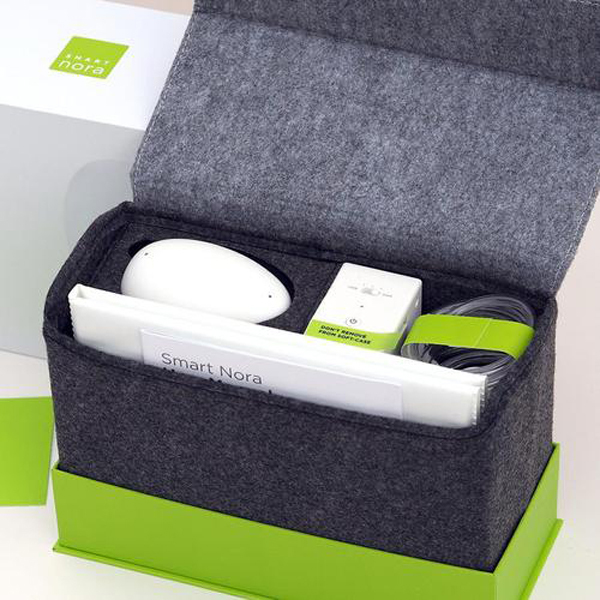 Here are a few suggestions — everything from lavender-scented products to pillows, mattresses and sheets to high-tech sleep solutions — which could make a difference for those on your holiday gift list. What better present is there than helping someone wake up renewed and refreshed? 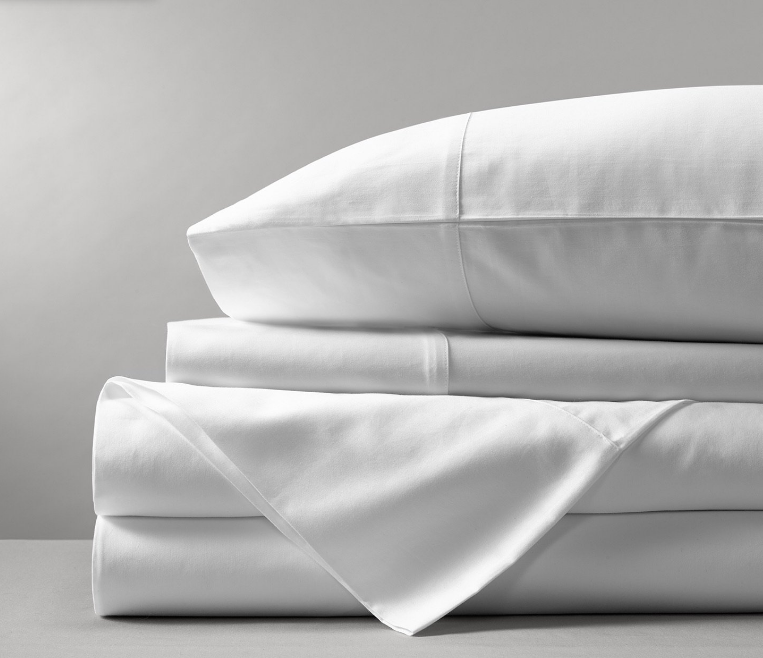 Give the gift of a night in a luxurious hotel with these cool, crisp white sheets. If you need a gift for someone who likes to end their day with a warm, relaxing bath, this is the product for them. 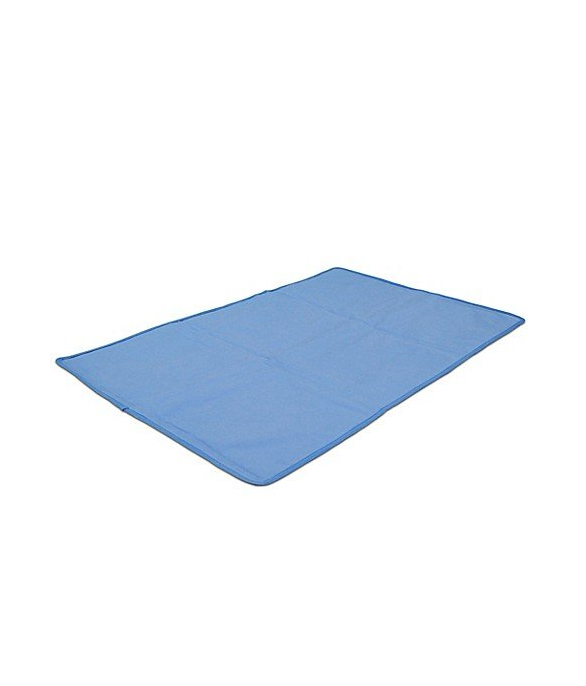 If you know someone who is always hot when they sleep, you may want to consider getting them this cooling pad. It is a gel-based body pad that offers 3 to 5 hours of cooling relief. 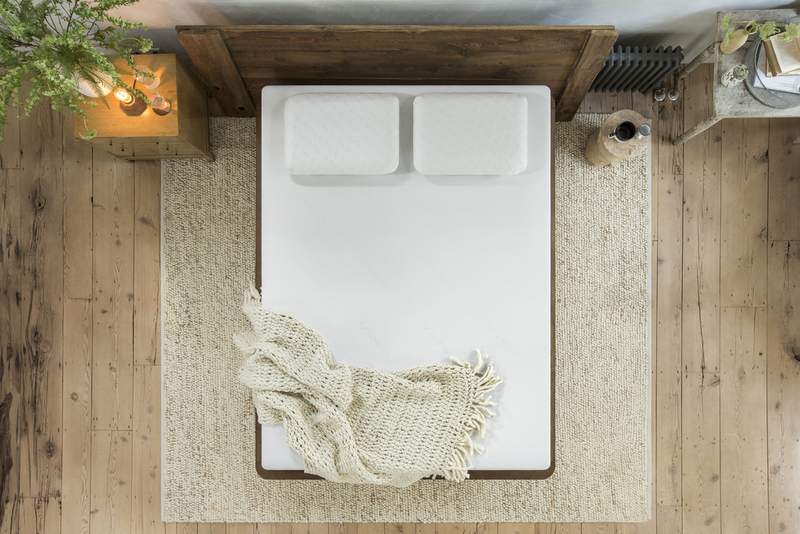 It may sound obvious, but if you're not sleeping well, you may need a new mattress. This one from Tuft & Needle is incredibly comfortable while remaining affordable. Do believe the hype about this product — this relaxing, dreamy scent is perfect right before bed. J.R. Watkins has a whole range of lovely lavender-scented products, all coming in at $10 or less. These breathable bamboo viscose jersey nightshirts are perfect for people with night sweats (or anyone who enjoys comfortable pajamas). Lipton’s new range of wellness teas includes this one containing chamomile, mint and orange peels. This is perfect for popping on during a flight or anytime you want to block out the light in comfort. 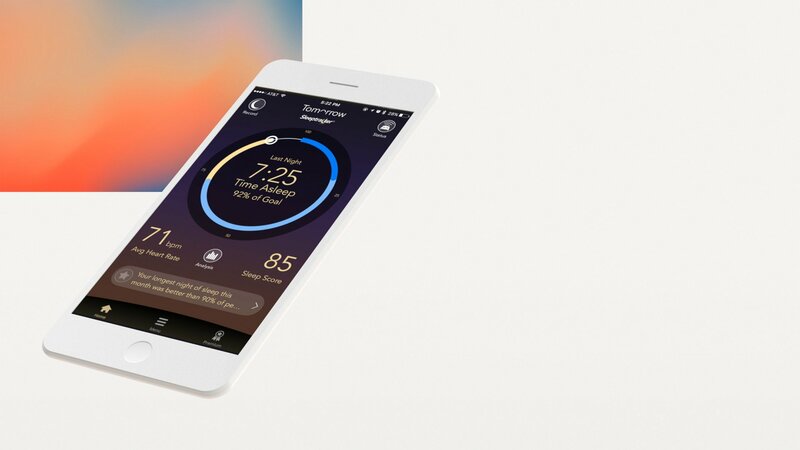 This keeps track of your sleep cycles without you having to wear a device. Ever notice how much better you sleep in hotels? 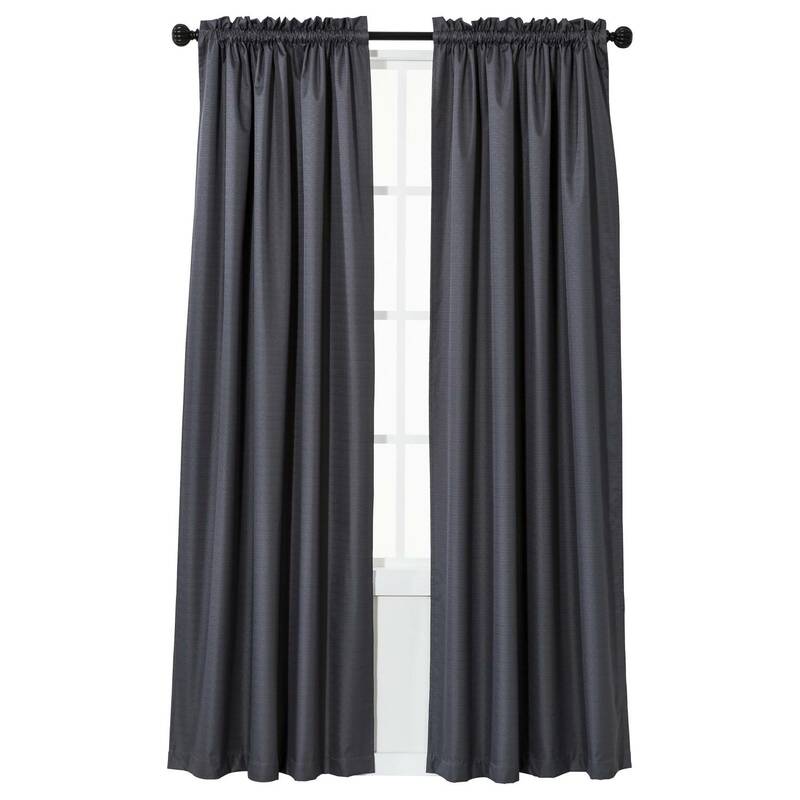 It could be their blackout curtains. 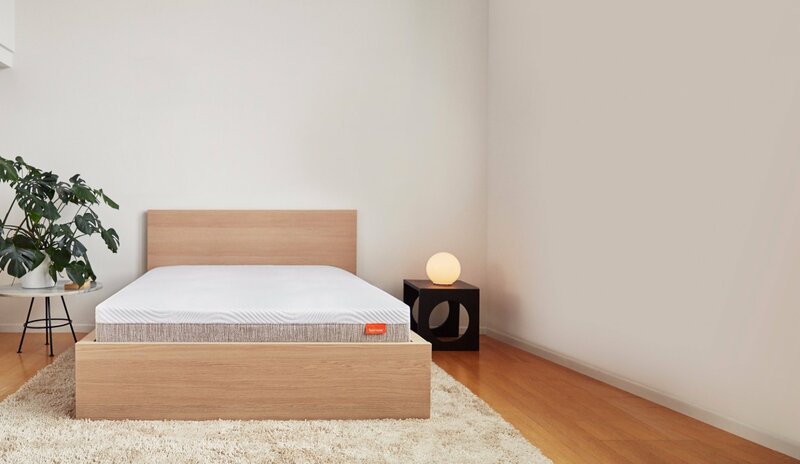 You spend one-third of your life in bed, so a good mattress is important. 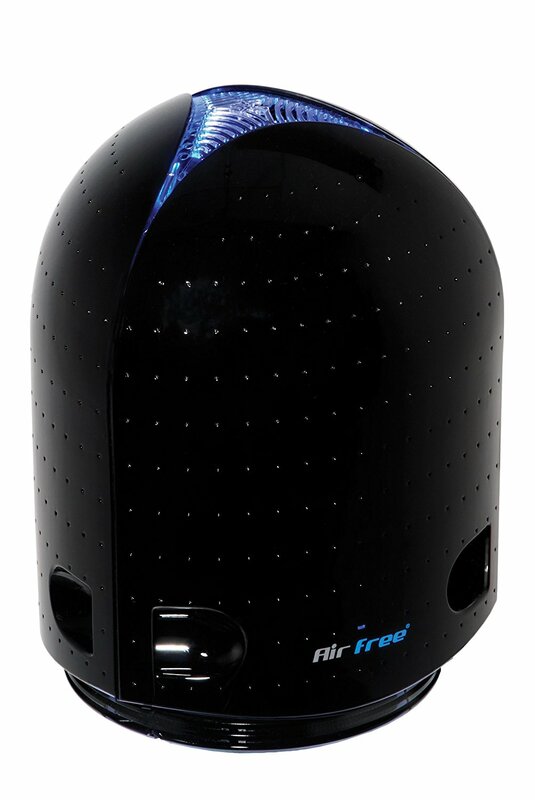 A good night’s sleep starts with clean, pure air. 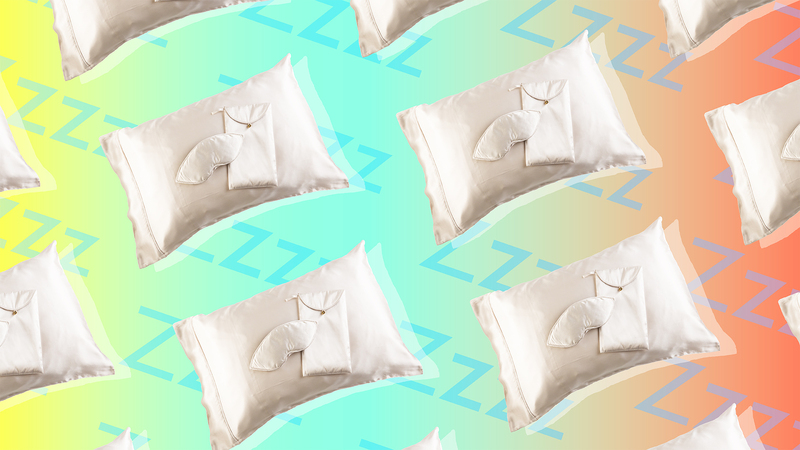 Silk pillowcases and face masks don't just feel luxurious — they are also good for your hair and skin. A good pillow is essential for a comfortable night's sleep. A few drops of this in a bath before bedtime is a great way to end the day. Old alarm isn't cutting it? Try this app. If you know someone who snores, this would be a gift for them and their partner. 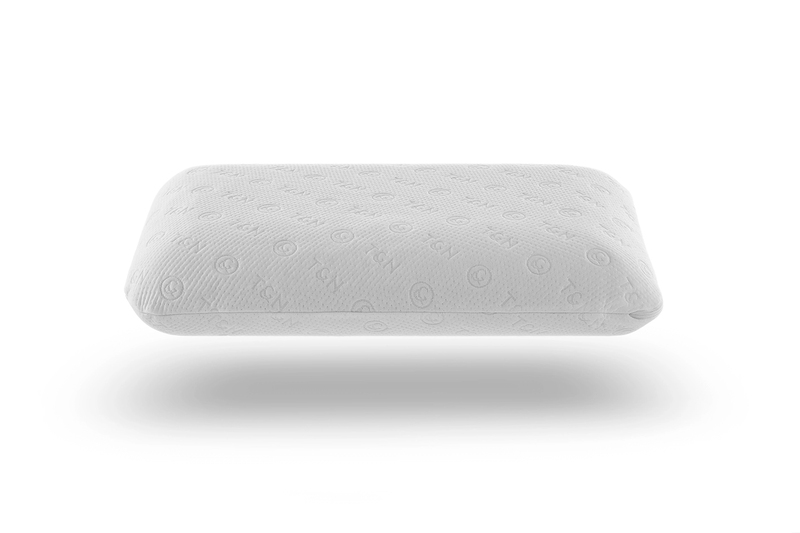 This pillow molds to the shape of your head and helps minimize tossing and turning.